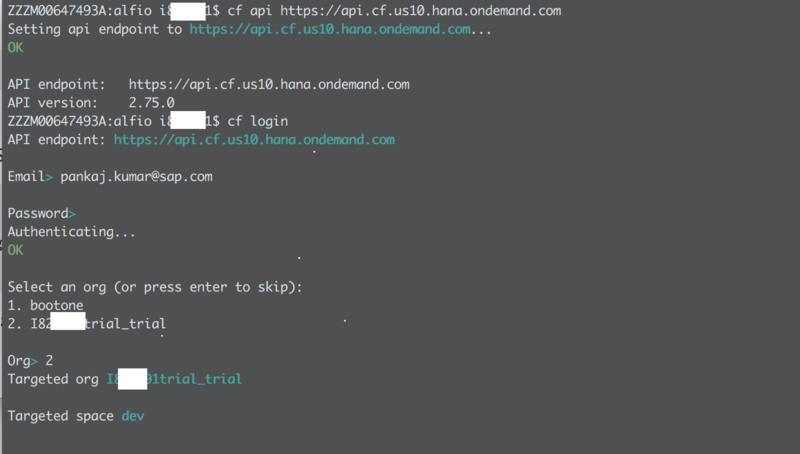 Just tried the @cloudfoundry trial on @sapcp. 1 click – 3 regions to choose and I am done Good job @10FingerArmy and team. But a platform is known by the applications that run on it. I wanted to give this CF trial account a spin by doing something non-trivial. My quest for finding a non-trivial app landed me on an excellent open source solution for Event Ticketing called Alf.io. Think of it as your personal EventBrite with all the capabilities a modern ticketing app would require including payments, PCI complaint etc. They even have a offline solution that you can host on Raspberry Pi and take it to events. This seemed to be a perfect choice. 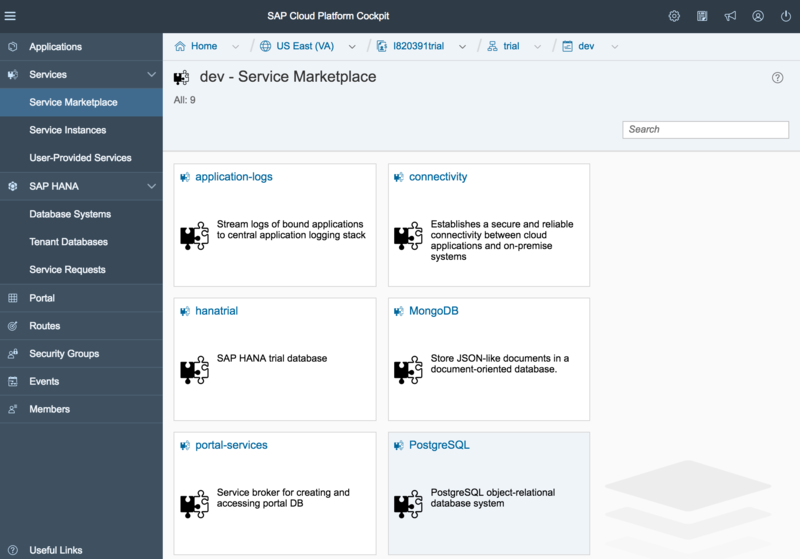 You should have a Trial CF subaccount on SAP Cloud Platform. If you already have a SAP CP account it should be easy to just activate it like I did. If not first signup for the trial account then activate the CF subaccount from there. Once you have the CF subaccount active. You should follow the getting started from the excellent help developed with ♥ by our User Assistance team. I expect you have at least done the first 3 steps i.e. you are able to authenticate with CF API endpoint. Let us start by setting up the CF API end-point and authenticating against it from command line (If this line doesn’t make sense to you please do steps 1-3 shown in the screenshot above). I am using terminal app on MacOS, for windows you can use CMD or something similar. Skip the parameters screen by clicking Next. 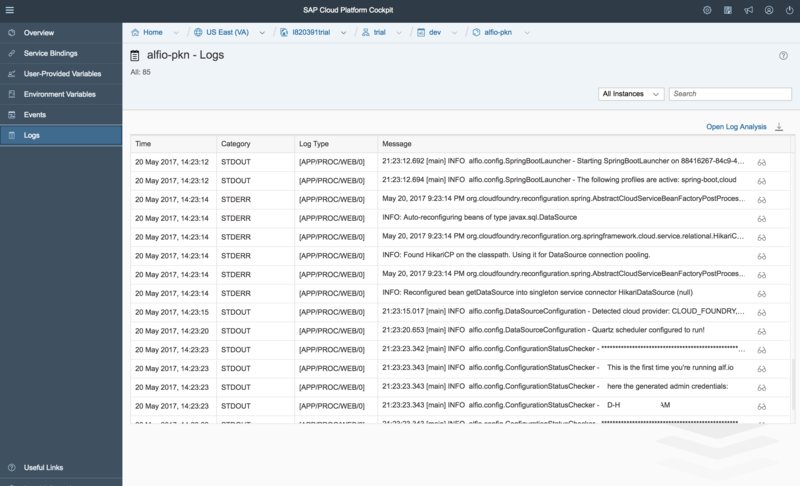 Attach the application you deployed earlier with this service instance. Notice I called my app alfio-pkn. Finally confirm. 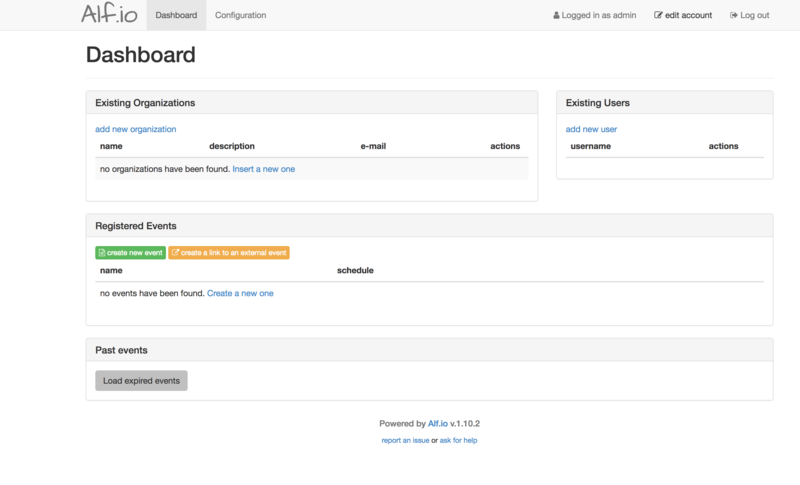 Or if you prefer UI, go to where the details of the app are displayed and click on logs. You might have to scroll down to get it. Used a service for db and attached it with the app. They even have a Android app may be you want to play with that too (No iOS app, may be someone from community would like to develop that using the new iOS SDK). 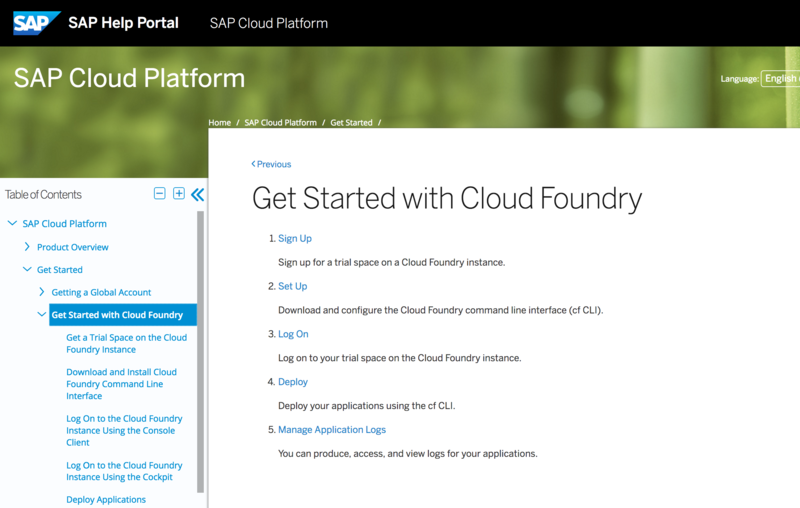 Please do share your feedback on how you like the new cloud foundry capabilities. Anything you want to know about this tutorial. Or just give us a shoutout on twitter @mirchiseth or @sapcp .